with your land rights and infrastructure assets. 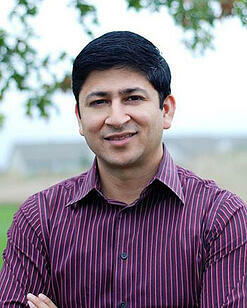 Yogesh is the founder and inspirational leader of geoAMPS. He is an engineer with a diverse background in technology across various industries. With more than 15 years of experience in database customization and implementation, his leadership helps companies implement standardized processes, bringing efficiency and optimization to land rights and infrastructure asset management. He holds Master’s Degrees in Civil Engineering from the University of Toledo and The Ohio State University. Yogesh was honored with selection to Forty Under 40 in Central Ohio for 2013. Business Journal newspapers also named him to Who’s Who in Energy for 2013. Leena is actively involved in each aspect of company operations. She is responsible for day-to-day client facing; oversees Quality Control, Help Desk and Project Delivery, Administration, Marketing and Product Support teams. She joined geoAMPS after working in a variety of industries, including advertising, marketing, government and insurance. She has more than 15 years of experience and a proven track record of implementing large-scale projects geared to information centralization, process efficiencies and customer service. 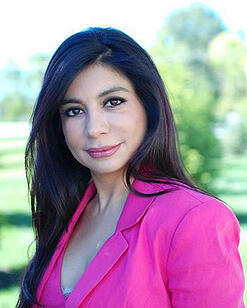 Leena holds a Master’s Degree in Communications. In 2013, Leena was named one of the Most Powerful and Influential Women of Ohio. Guy leads the Sales Team at geoAMPS. A Business and Finance graduate of The Ohio State University, Guy has more than two decades of experience in computer software, enterprise services and Enterprise Data Management. 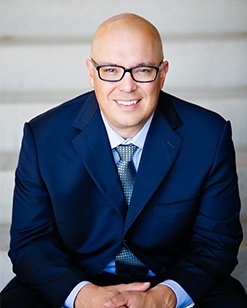 Eli Lyons brings 16 years of experience in Business Development as an owner and as a senior executive of regional and national companies to his position. Prior to joining geoAMPS he held the same position for a large national right of way company specializing in the pipeline and midstream sectors. He is responsible for the firm’s Business Development efforts nationwide as well working closely with our Business Analyst Department and our Senior Executive Staff for our clients logistical and operational needs. Mr. Lyons is also actively engaged in the management of existing projects. Mr. Lyons is fluent in English and Spanish, and is an active member of the IRWA. 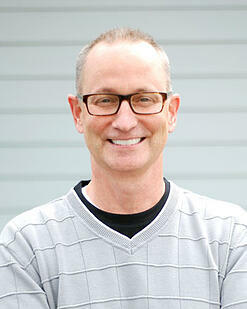 Bob manages Production Support and helps streamline the product and service delivery process. He conducts hands-on management of client facing, ensuring ongoing strong client relations and engagement. 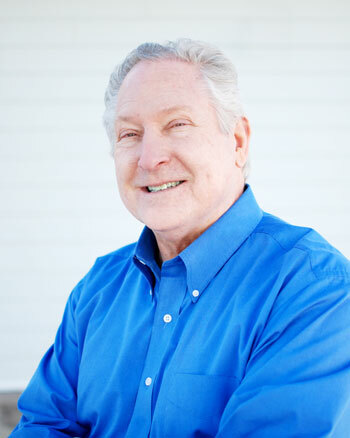 Bob manages product workload, product development, quality assurance, business analysis and product support resources. He is a graduate of National American University.